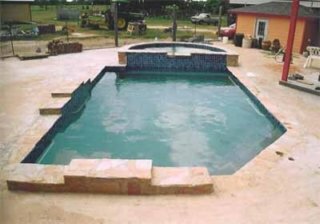 Does your pool need a fresh look? Revive your tile with the latest selections. Add a natural waterfall or a spill-over spa. Schedule an appointment now to view the different options.